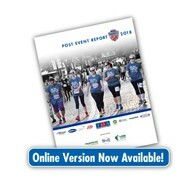 Insurance Office of America has supported the event since the first Corporate 5k in 1995. The event and IOA have successfully made health and wellness a priority in corporate culture. Congratulations to Mauro Pedroza with Fiserv, winner of the 2019 Workplace Wellness Award presented by RDV Sportplex. He received 302 votes. 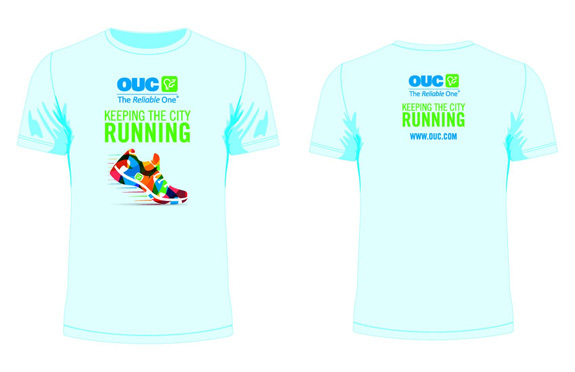 OUC's Keeping the City Running design won the contest with 361 likes. Congrats! Orlando's largest office party! Held exclusively for Florida's corporate community; businesses and non-profit organizations form teams and participate in the IOA Corporate 5k for camaraderie, friendly competition and celebrating with co-workers. 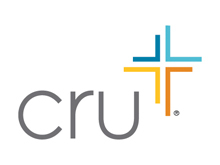 The participating population is made up of over 18,000 runners and walkers from over 700 companies, non-profit organizations and 200+ CEOs. Find us on Facebook! This is an 'earth friendly' event! Please join Track Shack and use the recycling bins provided to dispose of your single-serve plastic containers i.e. Gatorade bottles, energy drink cans or gallon jugs. Volunteers will be present to assist in getting as many recyclable items as possible into the designated bins for collection. For safety reasons, baby joggers/strollers, bicycles, roller skates, in-line skates, and dogs will be prohibited from the course. You must be 8 years old to participate. Children under age 10 must be accompanied by an adult. The City of Orlando requires that runners and walkers must be able to maintain a 15 minute per mile pace. Participants who do not maintain that pace will be directed to the sidewalk by race officials. Please note that due to Lake Eola Park Regulations, outside alcohol is not allowed to be brought into Lake Eola. 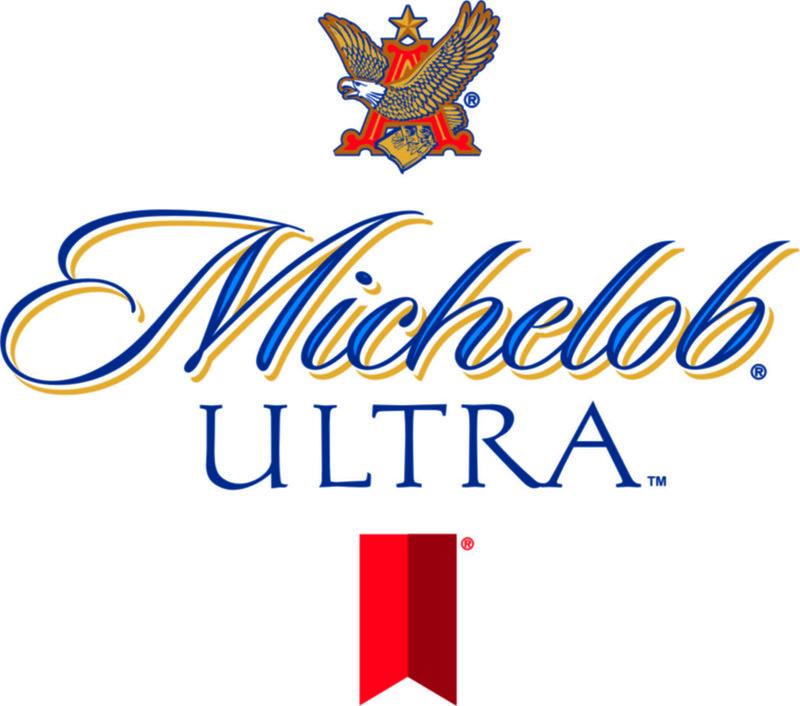 Alcohol may only be obtained from the Michelob Ultra Beer Stations located in the Blue, Red and Gold Zones. Grills, cooking appliances, and glass bottles are strictly prohibited in Lake Eola Park as well. Please do not dump any objects or liquid into the lake or dump ice onto the grass. Coolers and bags are subject to search. One company banner may be displayed within the structure of a rented tent. All other banners will be removed.